Agnes, now i know you are so wonderful, full time working with 2 preschoolers, and still able to bake and cook. Thumbs up! 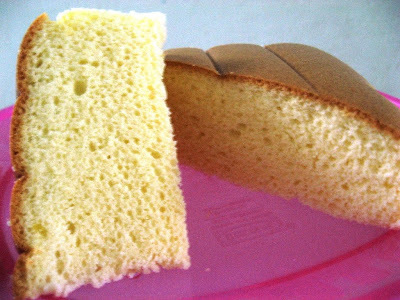 Good morning, i don't really like cakes but sponge cake is the exception, love it.may be it is because of its sponginess. guess what? 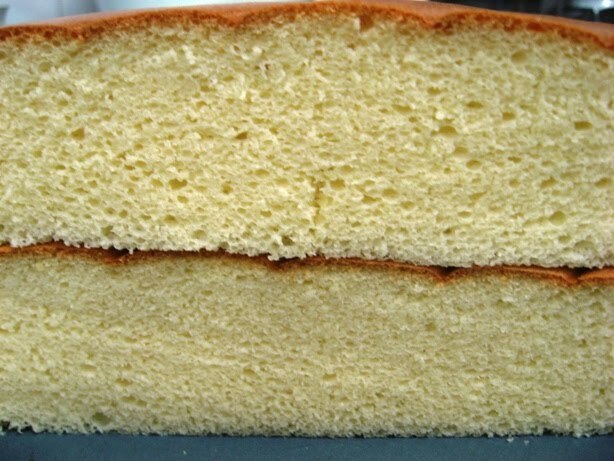 i love to eat it with a cup of hot hot coffee o, this to me is heavenly. 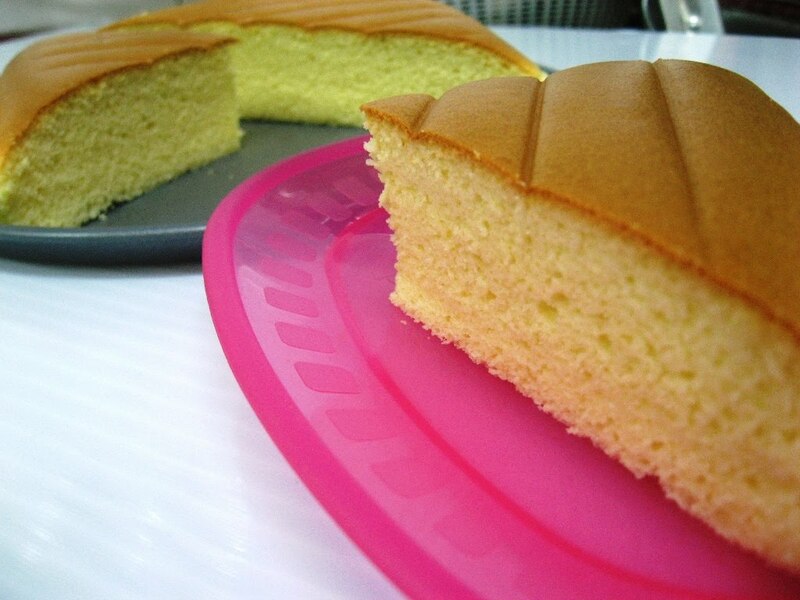 Sheoh Yan, it's tough to find time to bake, cook and wash, luckily the method of making this cake is not as time consuming. Hi Eugene, Sponge cake is more versatile among the rest but not easy to get the right texture too..I am glad i found this recipe.